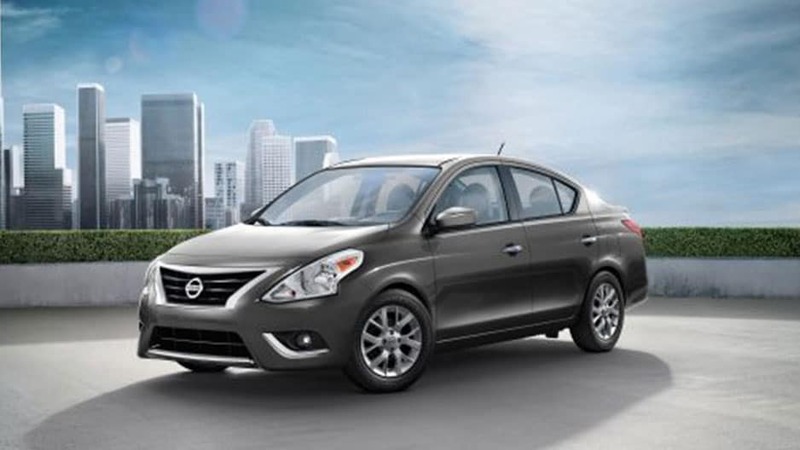 The new Nissan Versa sedan is here and ready to change your perspective on subcompact cars. 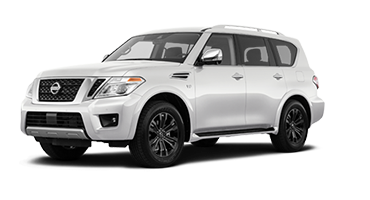 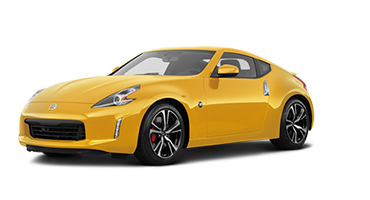 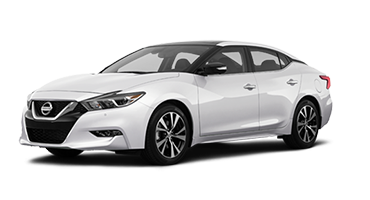 This fun-loving ride ensnares attention with its sculpted body, aggressive V-motion grille, and signature boomerang-inspired headlights. 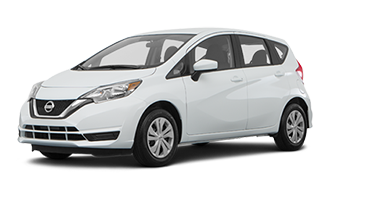 Opt for the available six-spoke aluminum-alloy wheels, and the new Nissan Versa captures attention even at a standstill. 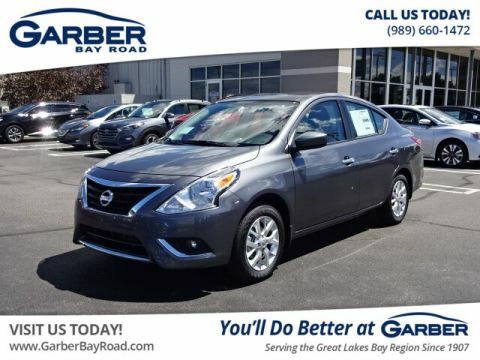 Whether you’re carpooling to work in Midland, meeting friends in Bay City, or shopping in Birch Run, the new Nissan Versa keeps you connected. 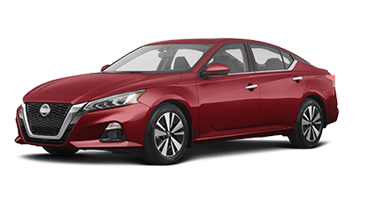 Using Apple CarPlay™ or Android Auto™, you can connect your smartphone and stream your favorite playlists, answer calls hands-free, or use your smartphone-based turn-by-turn navigation via the 7-inch touchscreen. 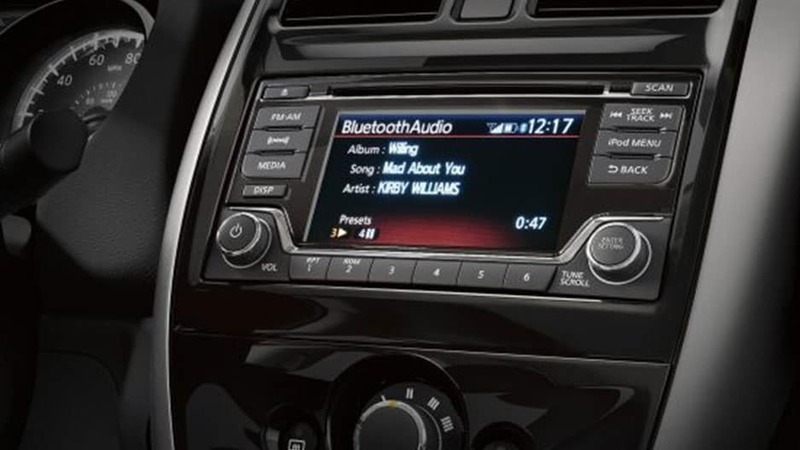 The new Nissan Versa even offers a three-month trial subscription to SiriusXM® Satellite Radio that provides over 150 channels of music, entertainment, sports, and so much more, putting an end to boring road trips. 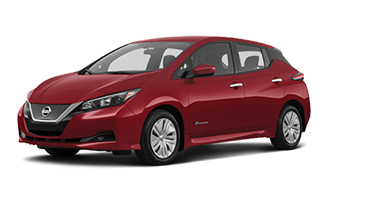 Spend less time at the pump and more time on the road with the new Nissan Versa and its 1.6-liter four-cylinder engine. 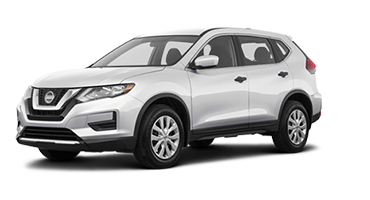 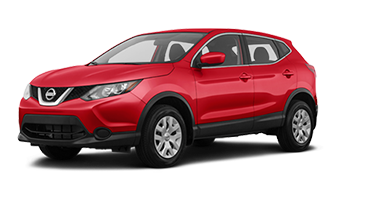 This engine uses variable valve timing to deliver quick acceleration and a fuel-sipping 39 mpg highway. 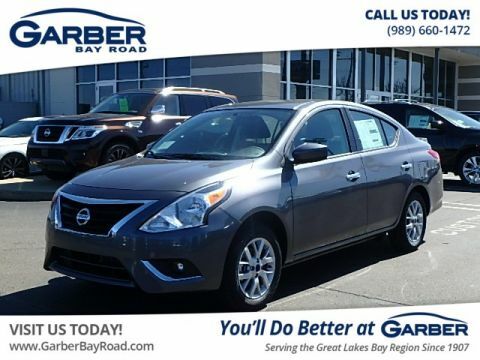 The new Versa is available with either a five-speed manual transmission or an Xtronic CVT® that ensures you’ll enjoy the ride, no matter how your prefer to drive. 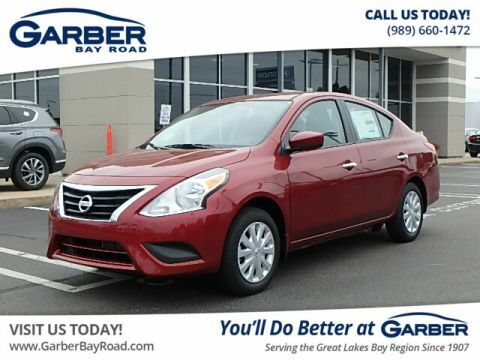 Experience the new Nissan Versa sedan today by scheduling a test drive at Garber Nissan on Bay Road in Saginaw. 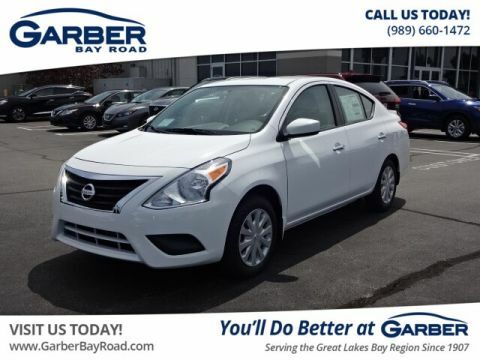 Sit back and relax in the new Nissan Versa sedan. 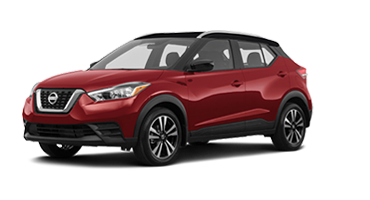 This modern subcompact’s interior boasts charcoal black cloth, chrome accents, and available piano-black trim that adds to a feeling of elegance. 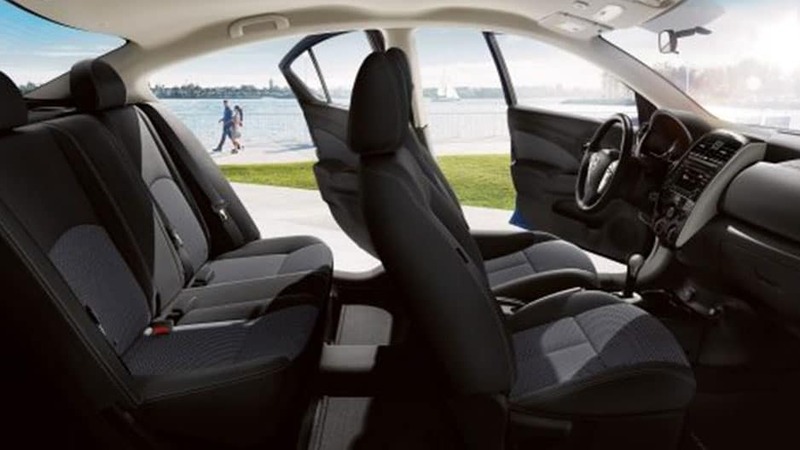 The new Versa has more luggage room than you would expect with 14.9 cubic feet of trunk space and 60/40 rear seats that fold down to accommodate longer items, so you can bring more along for the ride. 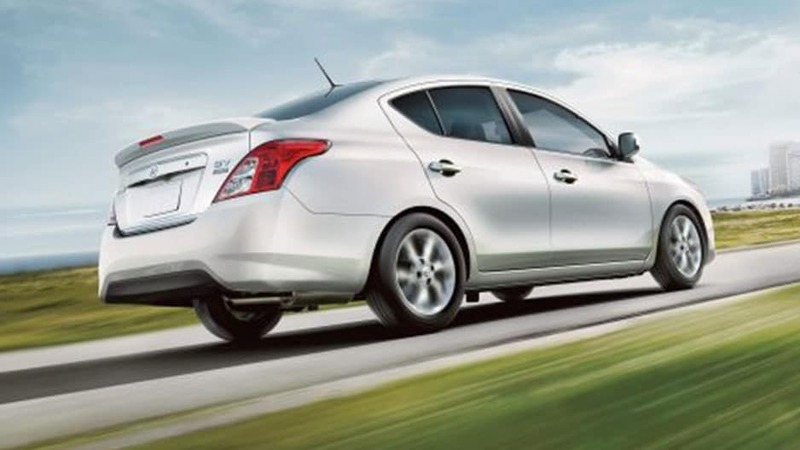 Wherever the road takes you, you can rely on the new Nissan Versa to have your back. 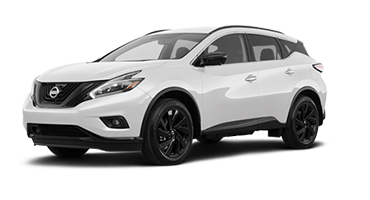 With the Nissan Advanced Airbag System, safety surrounds you. 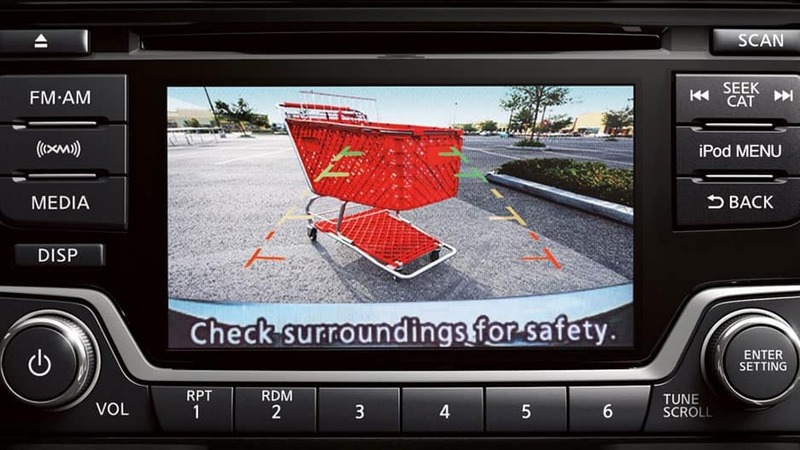 Front and rear crumple zones absorb and disperse energy away from you while a rearview camera makes reversing easy. 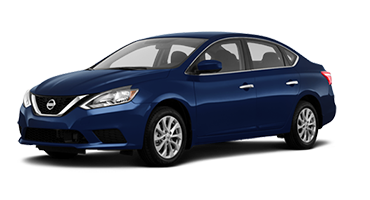 All this and more awaits you in the new Nissan Versa sedan. 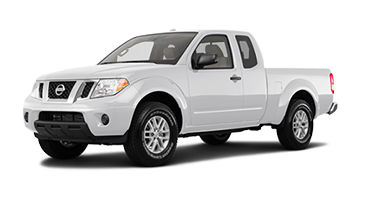 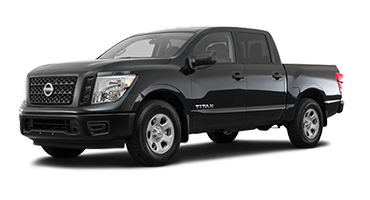 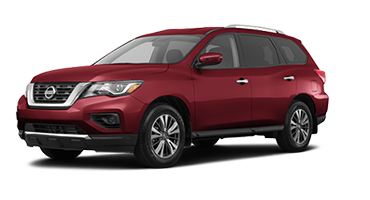 Come test drive it today at Garber Nissan on Bay Road in Saginaw.